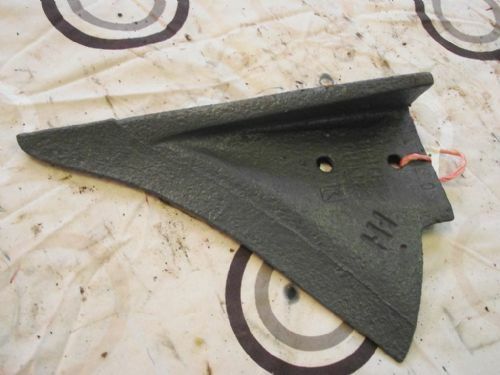 I H Plough Point . 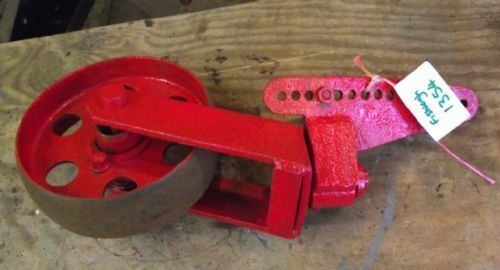 Plough / Cultivator Wheel . 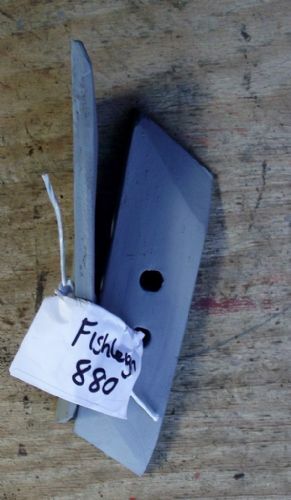 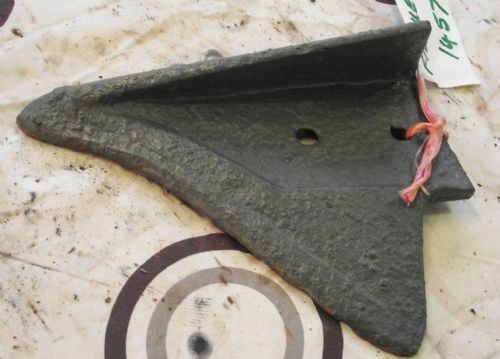 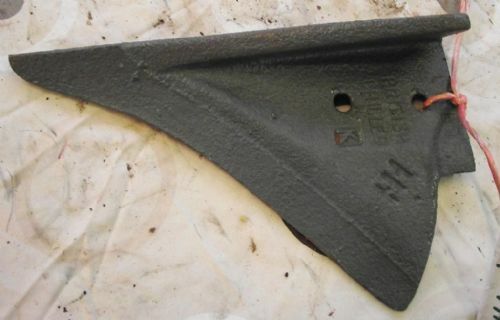 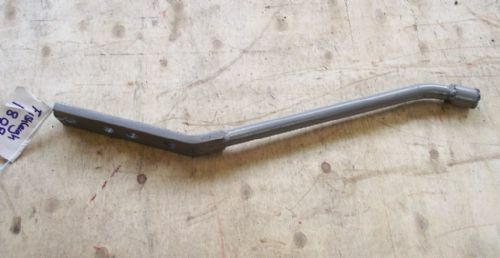 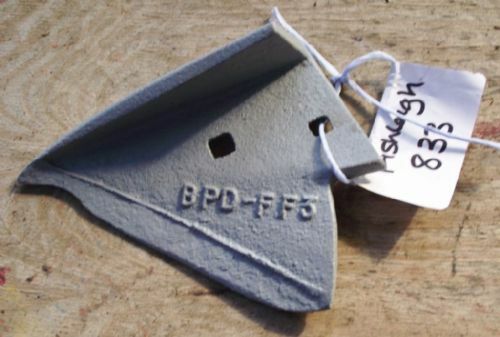 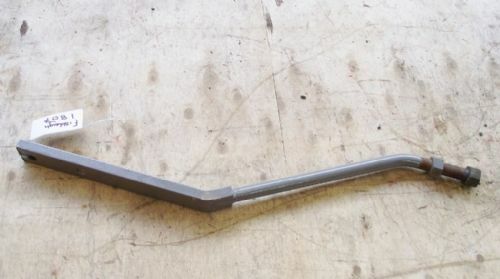 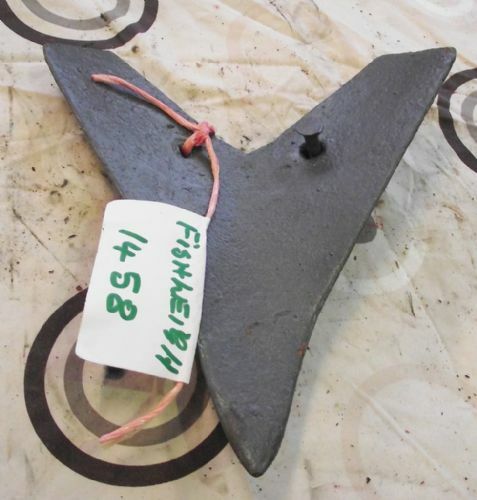 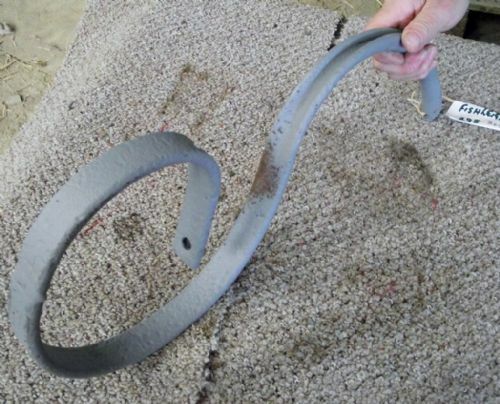 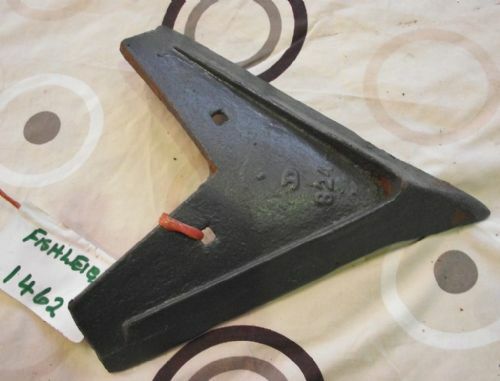 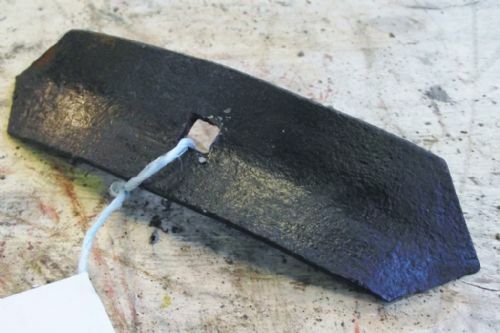 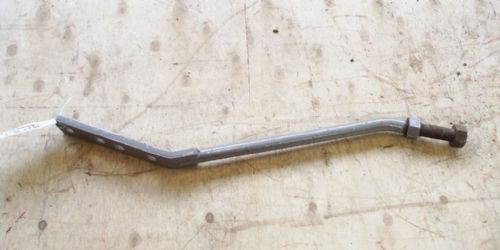 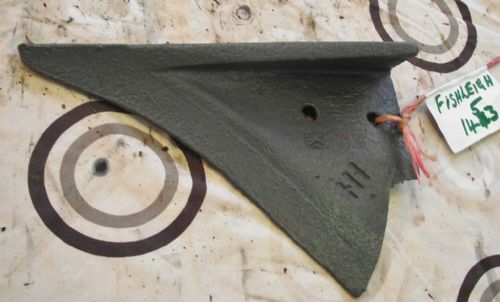 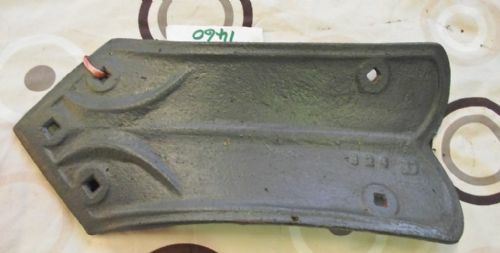 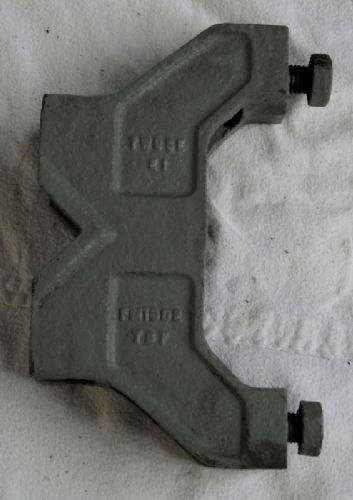 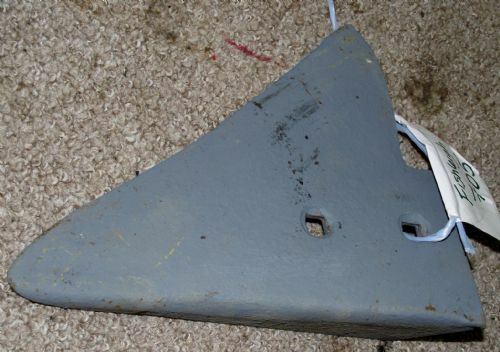 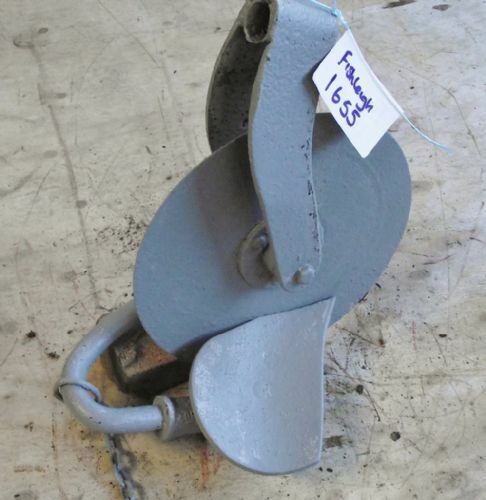 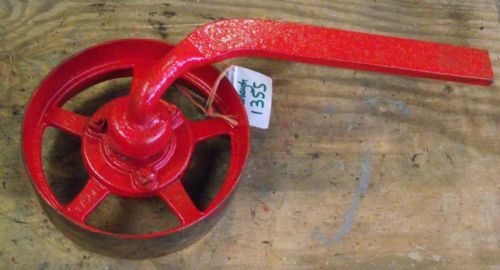 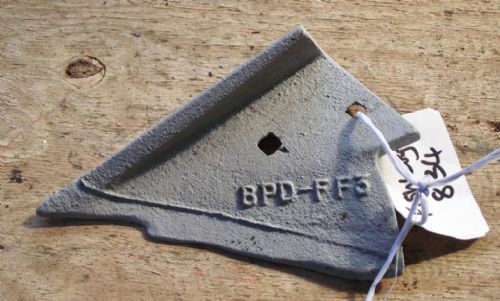 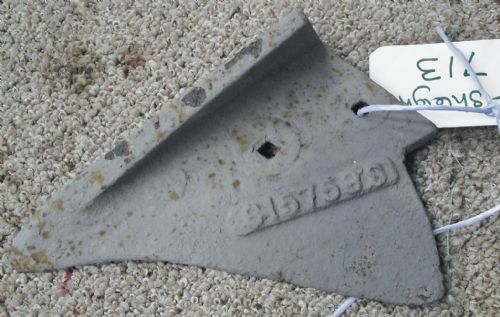 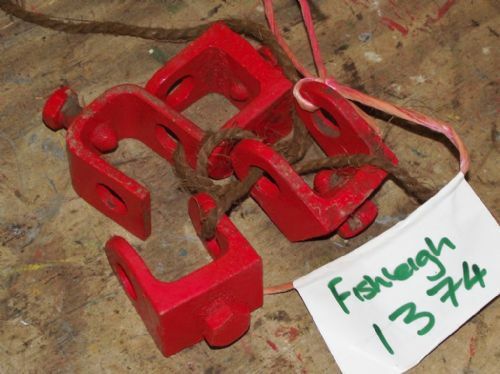 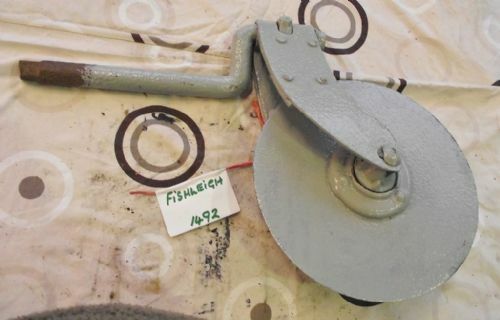 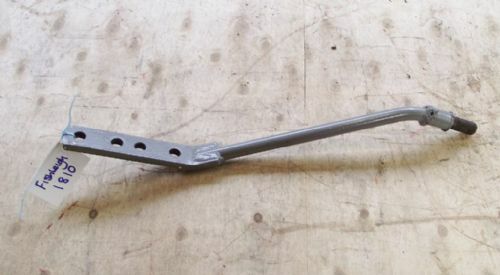 Tractor / Ransome Implement Plate / Part / Bracket.